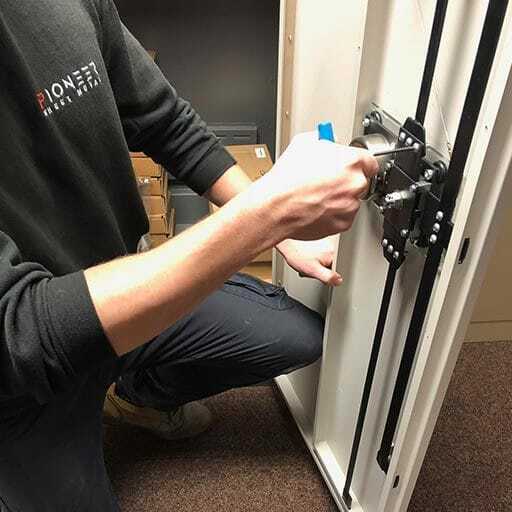 Working with Pioneer eliminates a lot of the hassle and additional logistical costs because we handle everything in-house – meaning you only have one supplier to deal with so you can concentrate on selling your product. Right from the start, our design process simplifies and aims to cut costs for your product development ideas. 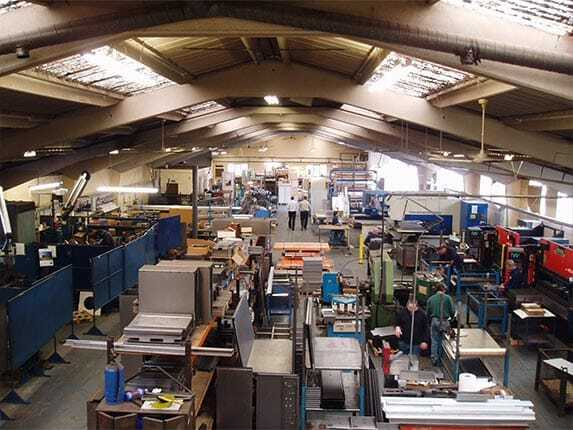 We have made significant investment in the latest machinery and computer technology. 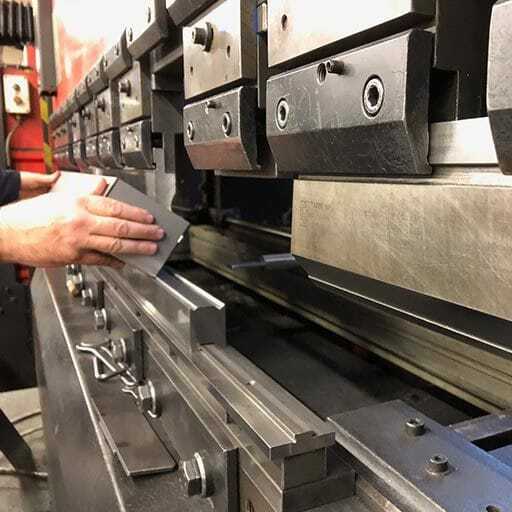 We can design your product on-site and then simply transfer data to our machinery ensuring product components are made to tolerances of 0.2mm. Our qualified designers can also provide visuals and design work based on knowledge of our production processes with a view to making cost savings that can be passed on to our customer. Trained CAD operators are able to work from the simplest of sketches to produce full engineering drawings of both component parts and fully assembled units, or we can work from your completed designs for immediate transferal to machinery. Allow us to show you we have the capabilities to produce your product with a clear focus on saving costs, but without compromising on quality. 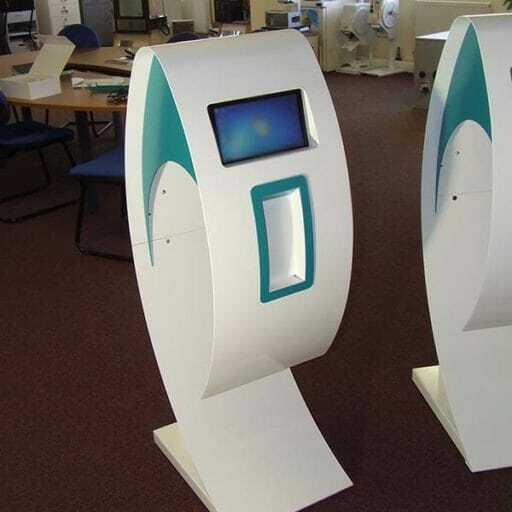 We’ll create a fully working prototype, to your specification, and within an agreed timescale. Once made, we can test, evaluate and redesign as necessary, to achieve the ideal solution, at the ideal price. Allow us to show you we have the capabilities to produce your product and how we can improve the efficiency of your run. We’ll create a fully working prototype, make sure it meets your specification and develop a stringent testing process. Refinement and improvement is our focus all the way….ensuring that the manufacturing process is as seamless and efficient as is possible. In-house teams with state of the art equipment and years of experience are on hand to fabricate your product. We’ll source the best, cost effective raw materials and craft them into a full product ready for final assembly and finishing. There’s a wide variety of finishes, textures and colours available to complete your product to perfection. 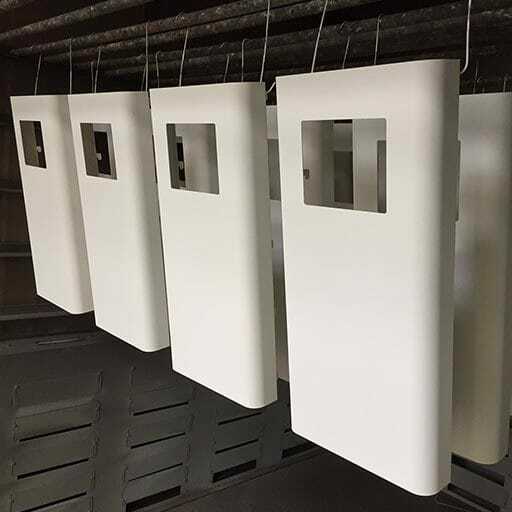 Thermoplastic or thermoset polymer powder coatings, application and curing create a hard finish that is tougher than conventional paint. The efficiency of in-house assembly is key in our manufacturing run times. Our team of in-house assembly experts know our processes and get to know your product. 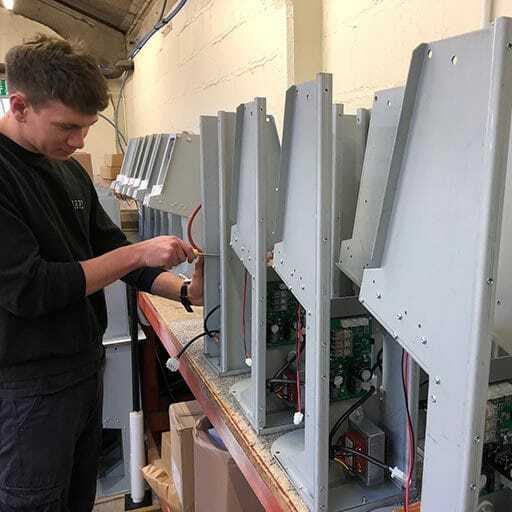 Our ‘no hassle’ approach not only reduces manufacturing time by completing all product assembly on site but it also cuts out unnecessary additional logistical costs. We take every possible step to ensure that your products arrive at their end destination in the best condition by handling the majority of product distribution in-house. 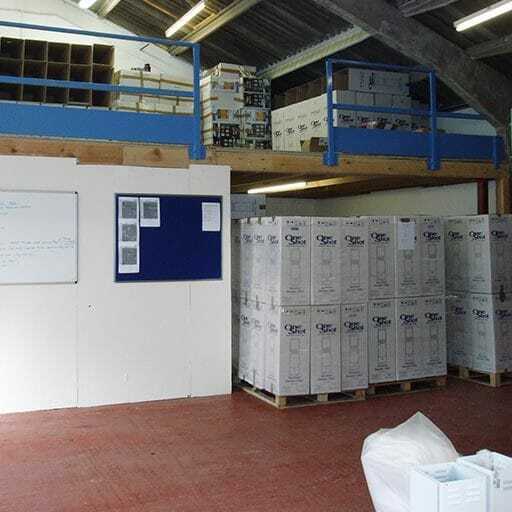 Our warehouse allows us to store your finished products for delivery to your end user. For urgent smaller deliveries and service/maintenance work, we have a small fleet of vehicles ready to go! For the lifespan of your product, it makes sense to deal with people who created it and know it inside out. Our first-time fix approach will save you money and time and eliminates multiple visits from maintenance companies who don’t know your product. Our Aftercare Support offers excellent value Servicing, Maintenance and Repairs and you can rest assured that we’re right there for you in the event of an Emergency. Pump/generator housings, cladding, storage, machinery, animal/livestock enclosures. 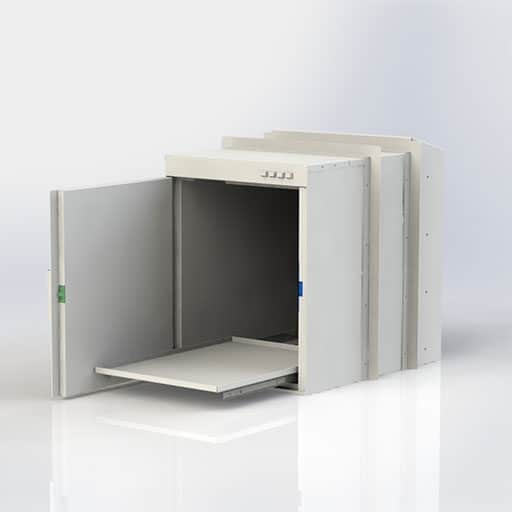 Secure storage, safe rooms, ballistic protection, server cabinets. Light housings, cabinetry, audio and speech transfer systems, and office equipment. Staircases, tables and seating, wine racks, decorative structures, mirror frames, decorative bathware. Clothing rails, racking, decorative structures, lighting, storage, mail room equipment, cash offices. 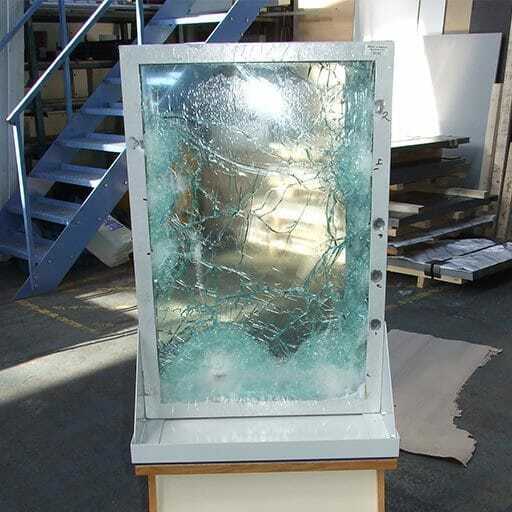 Secure doors, cash/document transfer systems, ballistic resistant windows, safe/panic rooms.